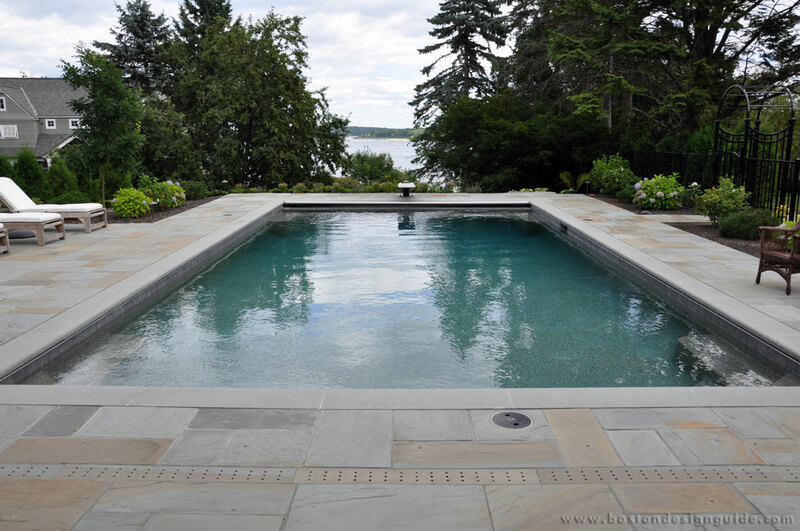 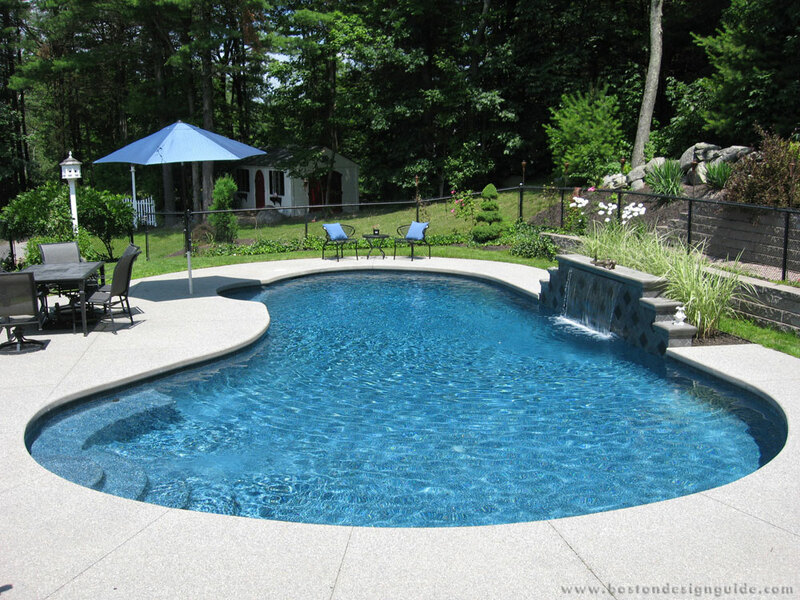 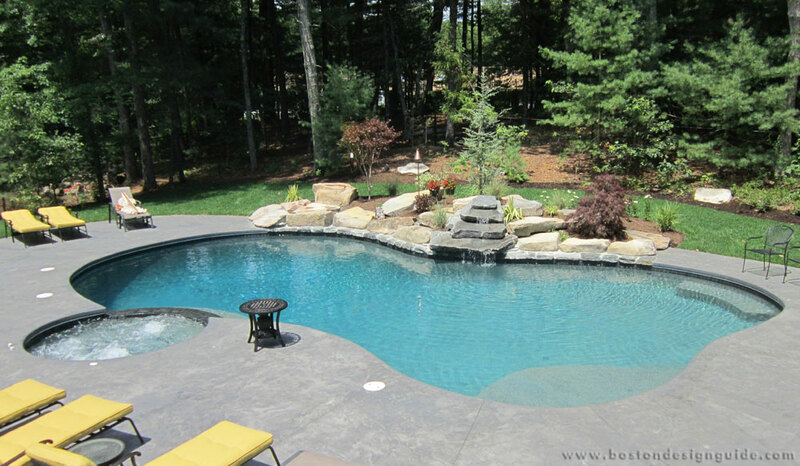 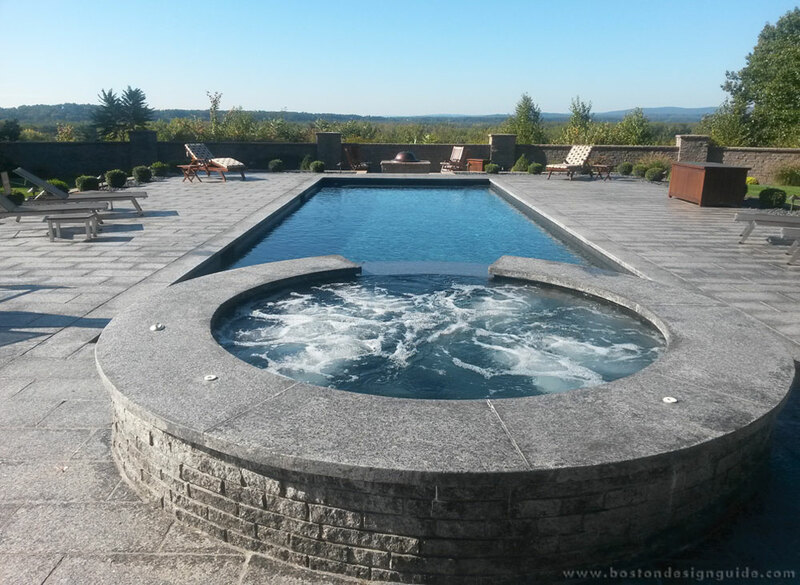 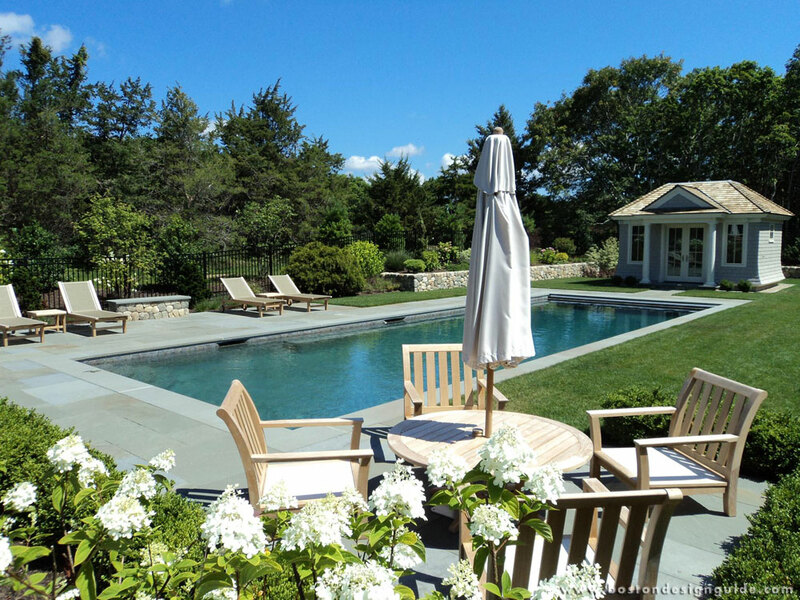 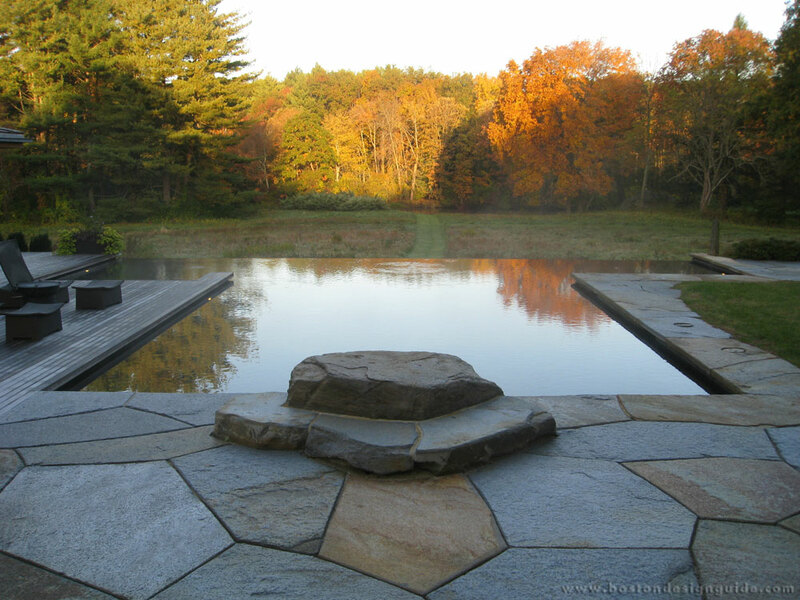 In business since 1975, South Shore Gunite Pools and Spas (SSG Pools) has come to set the standard for pool building in New England. 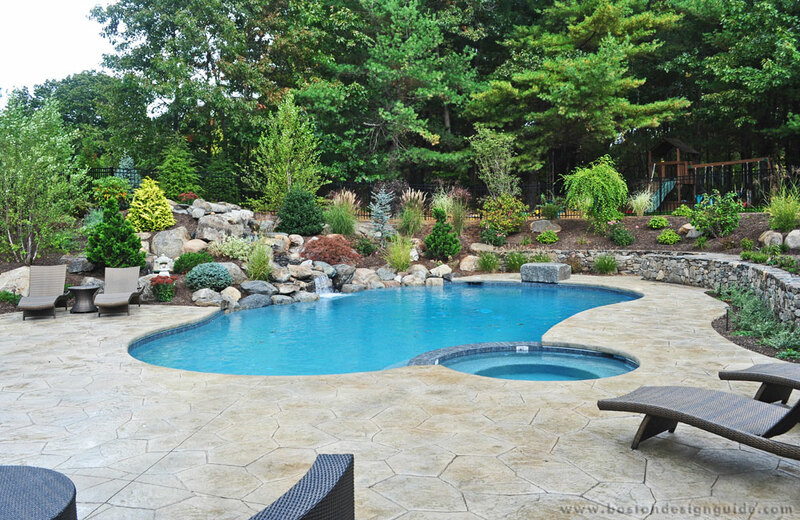 Its in-house crews complete all phases of pool construction, guaranteeing a high-quality finished product with industry leading warranties. 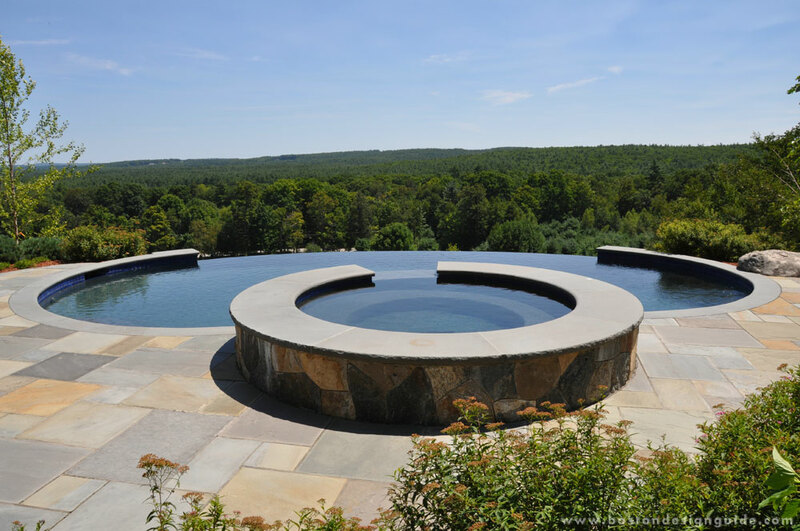 SSG Pools provides design, construction, service and renovation for all types of gunite, shotcrete and concrete pools—both residential and commercial—including vanishing-edge pools, built-in spas and water features. 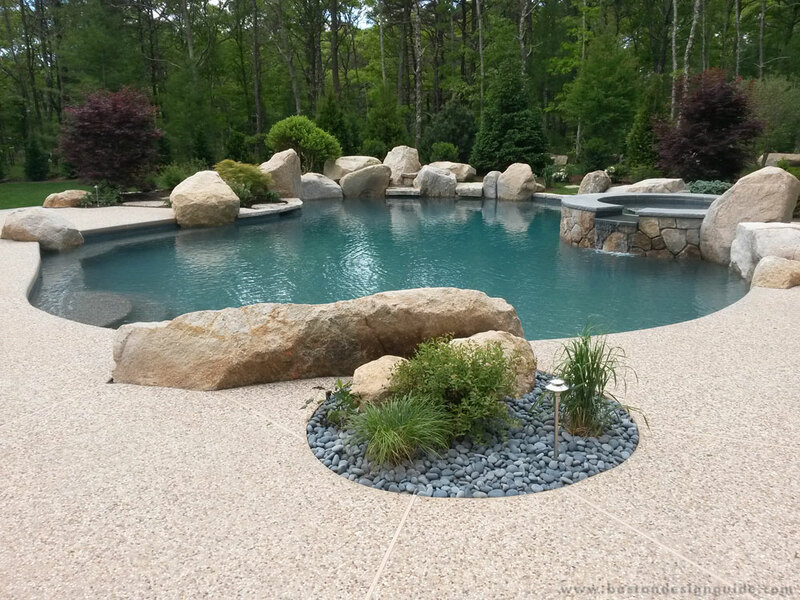 With offices in Billerica, Massachusetts; Amherst, New Hampshire; and on Cape Cod, and with over 170 employees, SSG Pools services all of New England. 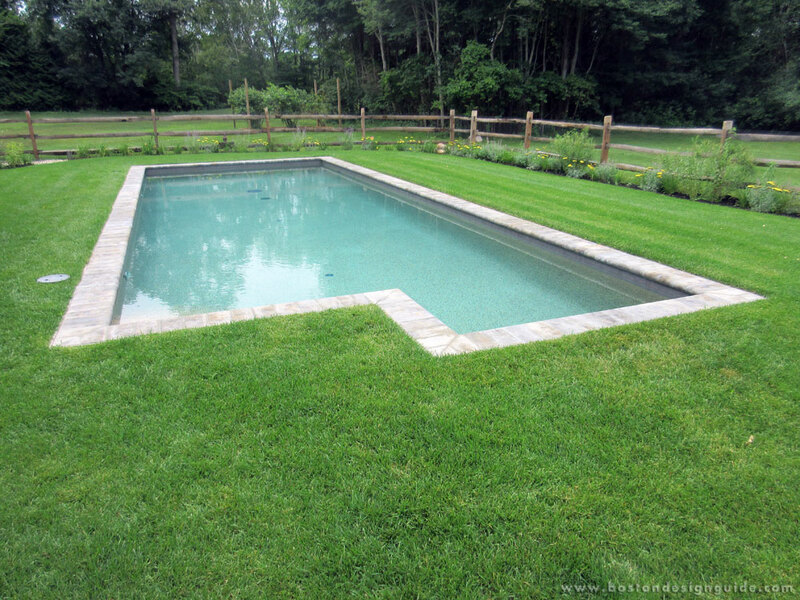 Visit SSG Pools to get your project started.